Place this contemporary Artistic Weavers Olinda accent rug in your home for a piece that makes a statement. Bring this high quality plush wool indoor rug into your home to upgrade your interior design immensely. A durable product is assured with this hand-made rug. This geometric patterned blue rug makes a contemporary mark on your home's interior design. Olinda Blue 2 ft. x 3 ft. Indoor Contemporary Rectangular Accent Rug Place this contemporary Artistic Weavers Olinda accent rug in your home for a piece that makes a statement. Bring this high quality plush wool indoor rug into your home to upgrade your interior design immensely. A durable product is assured with this hand-made rug. 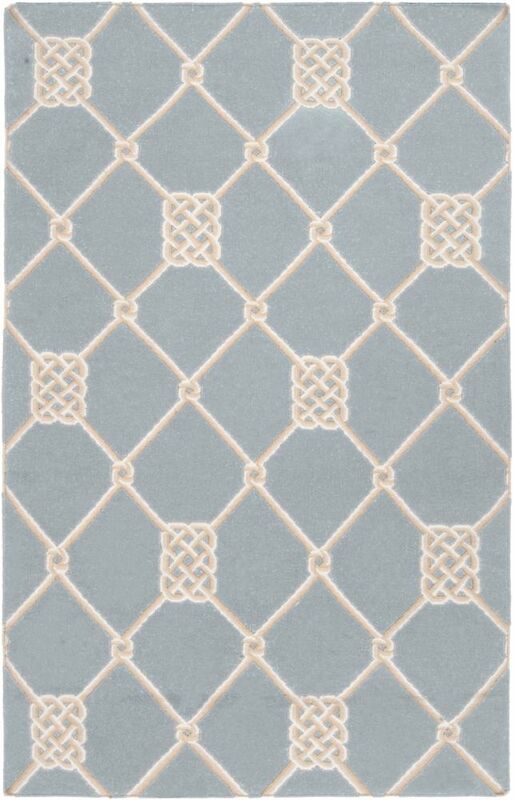 This geometric patterned blue rug makes a contemporary mark on your home's interior design.